India is an enormous, diverse and fascinating country so it can be overwhelming to decide where to go on your first visit to India. 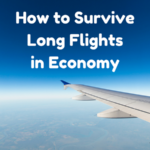 This is especially the case if you only have 3 weeks or less to spend in India. 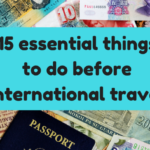 While you can only see a small amount of what India has to offer in 1, 2 or 3 weeks, I have put together a list of the best places to visit on your first trip to India if your time is short. If your time in India is short and can only visit one region in India, I recommend visiting the Golden Triangle. The Golden Triangle is the name of the tourist circuit which consists of three Indian cities (Delhi, Agra and Jaipur) in Northern India and covers the most popular tourist attractions in India. Delhi is the capital of India and has several attractions worth visiting, Agra of course is famous for the Taj Mahal and Jaipur (also known as ‘The Pink City’) is home to palaces and forts. 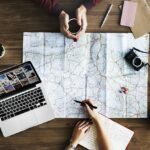 You will need a minimum of 5-6 days to explore the Golden Circle so if you staying in India for only one week you might just want to stick with this area only. 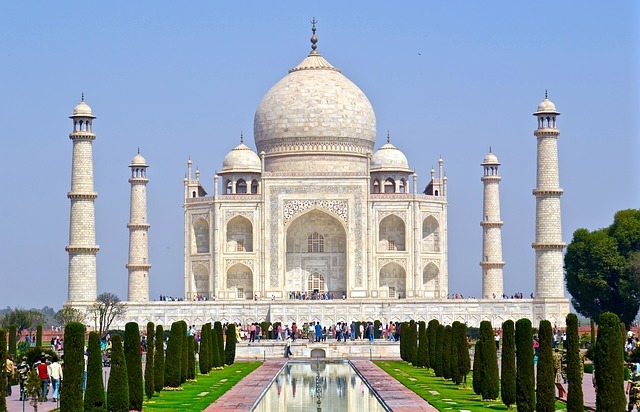 While you can explore the Golden Triangle on your own, it might be easier to join one of the many India tours that cover the Golden Circle so you don’t have to worry about transportation between each city. Varanasi is ancient city situated on the banks of the Ganges river and it is one of the holiest places to visit in India. Hindus believe that if you die here you will be released from the cycle of reincarnation. Therefore many Hindus are cremated by the river which makes for an unforgettable sight for tourists to see. One of the best things to do in Varanasi is take a boat ride on the Ganges at sunrise and/or sunset where you can see all the activity by the riverfront including locals bathing and doing their laundry. 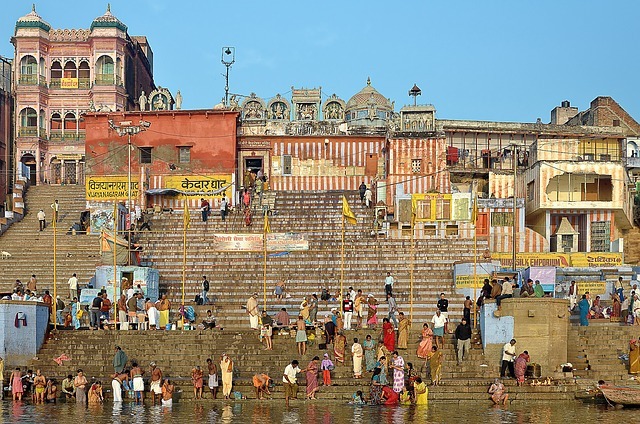 Varanasi is also located in Northern India so it could easily be added to a Golden Triangle tour. Another part of India that is great for first time visitors is the desert state of Rajasthan. In addition to Jaipur (which is part of the Golden Triangle) other places in Rajasthan to visit include the blue city of Jodhpur, the beautiful city of Udaipur famous for its lakes and palaces, the holy town of Pushkar famous for its camel festival, the “golden city” of Jaisalmer located in the heart of the desert, and Ranthambore National Park which is famous for its large number of tigers which can easily be spotted. 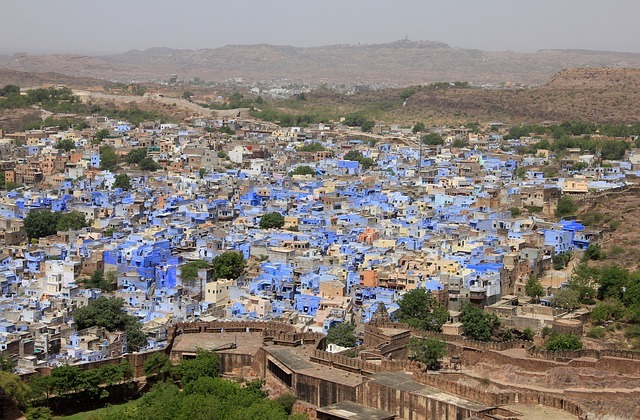 Rajasthan is included on many India tour packages and can easily be combined with a trip to The Golden Triangle. If you have more than a week in India, you might want to fly south to Kerala for a completely different experience. Unlike the Golden Triangle and Varanasi, Kerala is not hectic and crowded and is one of the most laid back, relaxing and beautiful places to visit in India. Kerala is a state in Southern India referred to God’s Own Country because of it natural beauty – think mountains, hill stations, tea plantations and beaches. 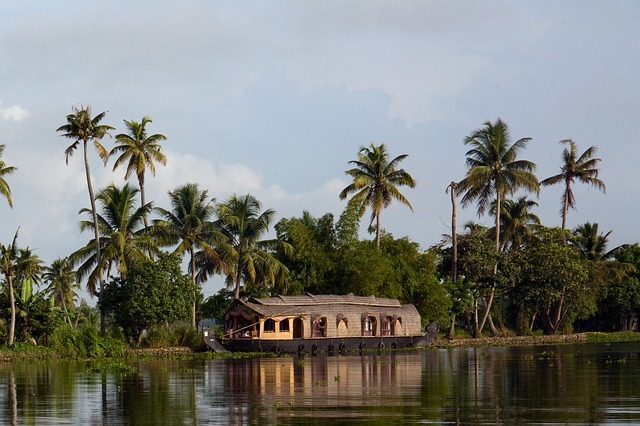 Kerala is most famous for its backwaters and one of the top things to do is take a cruise on the backwaters or rent your own houseboat. These are my top recommendations for places to see in India for first time visitors. Depending on how long your trip to India is I would start with The Golden Triangle and add 1-2 days in Varanasi. If you have more than a week in India, then I would recommend visiting some of the well known destinations in Rajasthan and/or heading south to Kerala for a completely different experience.